Home call centers are, in fact, a real opportunity for people start earning money from home. That said, you still have to know the signs of a work-at-home scam because con artists are known to dress up their schemes to look like home call center work. Generally, most virtual call center jobs are looking for people who are well spoken and reliable and who have at least some customer service or retail experience. For the most part, they are not particularly interested in whether applicants have college degrees, making call centers a good opportunity for people with high school level educations or for people who are changing careers in order to work at home. However, there are definitely both pros and cons to these jobs, starting with how they are paid. That’s right, some home call center jobs do not guarantee minimum wage. This is because some companies hire their agents as independent contractors not employees. Employees in the United States must receive the minimum wage in the state where they reside; however, contractors do not. And so many of the jobs for independent contractors have compensation structures that may pay on a per-call or per minute basis and so they not pay as much when call volume is light. As a result, a minimum amount of compensation is not guaranteed. 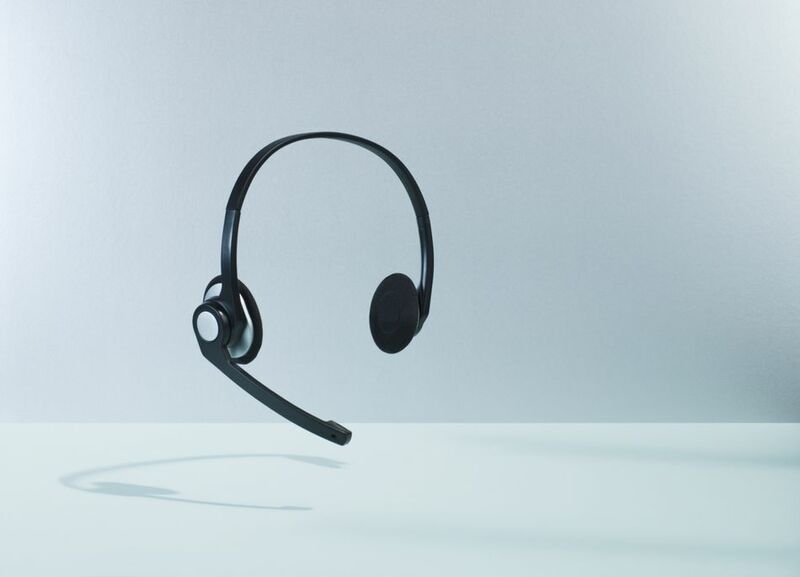 So as you consider working as a home call center agent be sure you understand how call center compensation works in general and specifically at the places at which you apply. Even if you are hired as an employee, you will likely have to purchase some equipment and/or services in order to set up your virtual call center home office. Almost all companies expect their virtual agents to have their own computers, which must meet specific requirements. The rare exception, Apple At-Home, provides agents a computer. Many also expect agents to purchase their own headsets, software or other equipment. Typically the cost of a phone line and/or Internet service falls on the agent, though a few will reimburse their employees. Occasionally agents (both employees and contractors) are expected to foot the bill for their own background check, and sometimes independent contractors are actually expected to pay fees for their own training. I recommend that you avoid companies that charge these fees. If you are working from home, it seems like it shouldn’t make a difference in what state or country you are located. However, due to employment laws and other factors, most companies that hire remote call center agents only hire them from specific locations. Typically they hire in specific states, though some require agents live within a certain radius of a city. This is particularly true for the companies that hire agents as employees rather than as independent contractors. Of course, this is true in pretty much every line of work, and home-based call centers are no exception. And though call centers are a good job for people with a high school education or little work experience, a college degree or some college will help you land the better paying customer service jobs. One reason companies offer these jobs from home-based jobs is that they want to attract workers with more skills and education without paying a premium in terms of salary, offering instead the perk of working from home. In addition, there are just many specialized call center jobs in which particular skills are desired. These include bilingual call center work, tech support, medical call center jobs (good for RNs and LPNs), travel-related jobs (travel agents) and insurance work (nurses and insurance agents). Use these lists of companies to narrow down the possibilities to the companies that hire where you live and are looking for you skills.